Sainsbury’s, Another First for My Trusty! 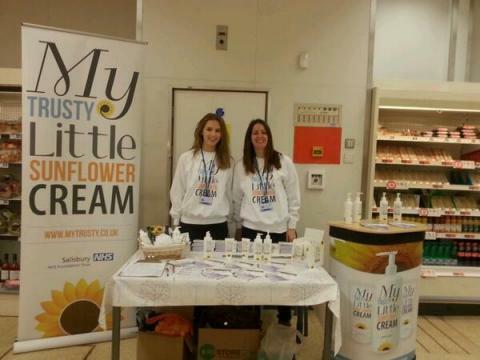 We are very excited to announce that we will be at Salisbury’s Sainsbury’s store tomorrow, where you can try our special moisturising cream, enter the prize draw, pick up a free sample & collect an exclusive voucher code! Come along and find us (SP1 1BD) if you’re nearby or join the conversation on Twitter with @my_trusty and @sainsburyspr.